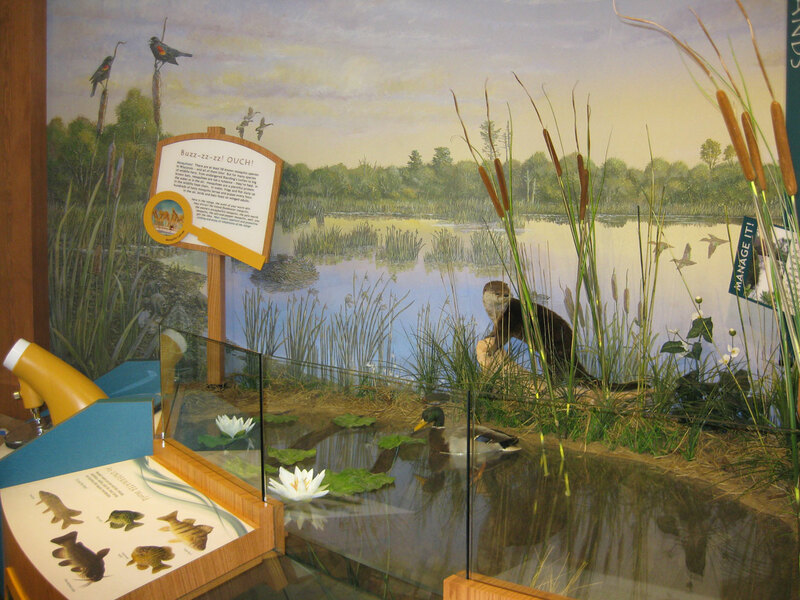 The friends of Necedah National Wildlife Refuge is a volunteer- based organization. There are volunteer opportunities available from teaching in the outdoors, assisting in wildlife and habitat management programs, fund-raising activities and serving on board committees. *TO MAINTAIN OUR PLEDGE TO BE AS GREEN AS POSSIBLE, WILD NOTES AND OTHER NOTIFICATIONS ARE SENT BY EMAIL ONLY. Membership Levels: Benefits of a Friend? Full time students in Primary, Secondary or Post secondary study. Sponsor Careers in Conservation. Turn your contribution into People Power! If ordering Multiple levels, please use separate forms for each leaf. Leave spaces between the words and do not hyphenate or continue words over two lines. Each box will appear as written (or blank, capital or lower case.) Limited special characters are available such as &,$,/,?,+, and (). Sorry, symbols and emojis are not available. 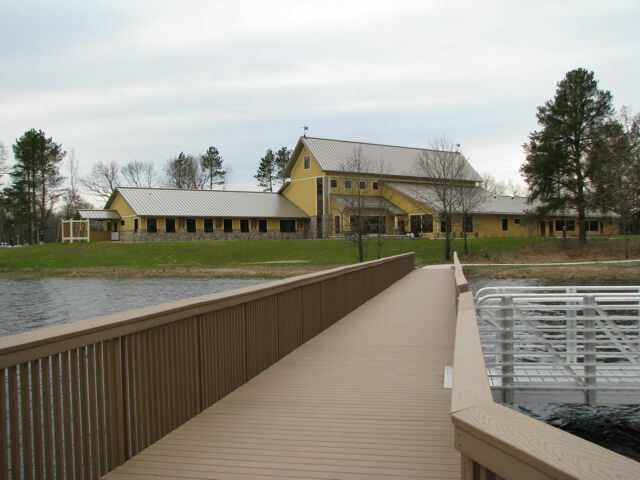 Or to become a member, please fill out the membership form or send your name, address, telephone and email with a check made out to “Friends of NNWR” for the membership level you desire. 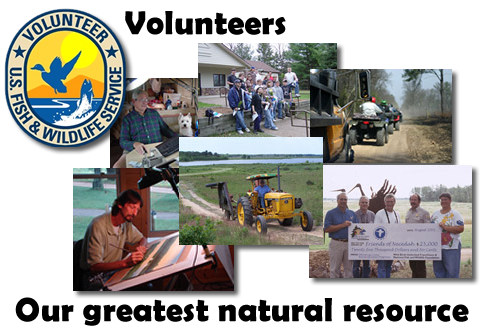 The Friends of Necedah National Wildlife Refuge is a volunteer-based organization. There are volunteer opportunities available from teaching in the outdoors, assisting in construction, fund-raising and serving on committees. If you’re interested, please contact us at contact@friendsofnnwr.org.